This July 4th weekend, declare your 420 freedom on video and join the future of cannabis. Show us your stars, stripes, and stash on video. Then see if you make the final cut. We’re looking for stars for our WEED THE PEOPLE declaration video. This Independence Day, we’re telling the story of a freedom-filled future for cannabis lovers in America and worldwide. You’re invited to be a part of it. Shoot, Watch, Win. All contributors will receive a 50% discount code toward a My 420 Tours experience aboard a 420-friendly party bus. All clips that make the cut will receive a surprise gift in the mail. The top contributor will win an all-inclusive three-day weed-centric vacation for two to sunny and legalized Denver, Colorado. Get the App. Download Cinebody on your iPhone (Android coming soon!). Then enter the code 42017 to join the story. 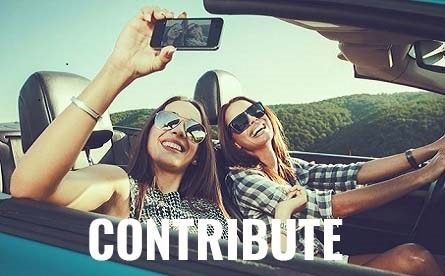 Contribute. Check out the “shot list” of video clip ideas. Create your own shots during your High 4th of July Weekend. Then watch your shot go viral as part of a bigger WEED THE PEOPLE montage. 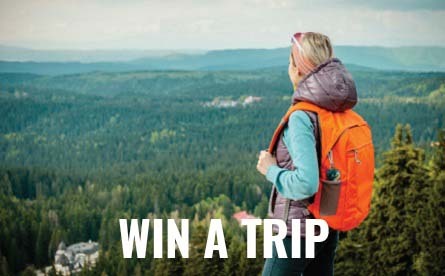 Win a trip. The stars of the best clips will be entered to win an all-inclusive weed vacation for two to Denver, Colorado. All contributors whose shots make the cut will receive a surprise gift from Denver, CO in the mail. Cinebody is a revolutionary storytelling platform that brings the world closer together through video. It’s a powerful app that unites video-snapping fun-lovers in worldwide collaborative projects. Creative contributors will become part of a high-profile influencer circle on Cinebody. This innovative platform is totally new to the legal cannabis landscape. Be among the first to explore!